Save the best for last! 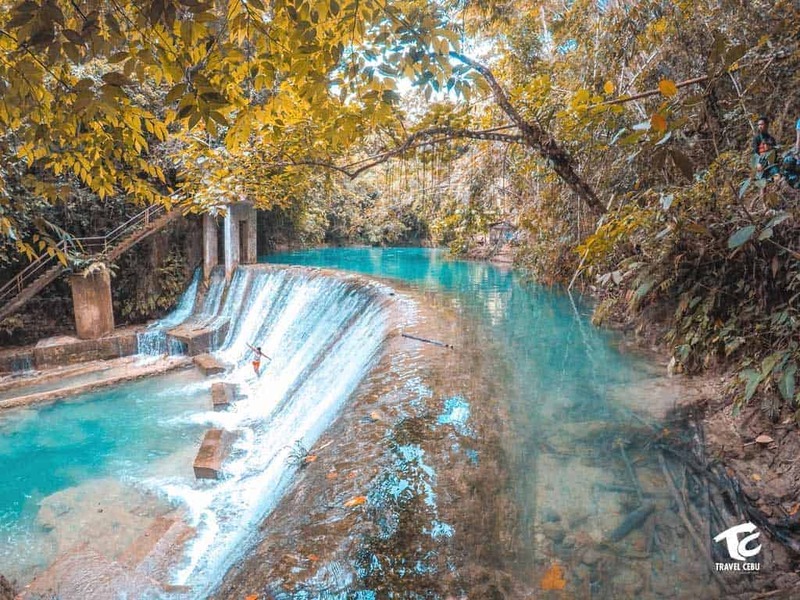 Our sequel for the 4 days and 3 nights package tour consists of fun filled adventure and thrill as we start off with the best tourist destinations and historical sites of Cebu City. These city sites depict the roots of Cebu, like Museo Sugbo, Heritage Monument, Yap San Diego Ancestral House, Magellan’s Cross, Basilica de St. Nino. 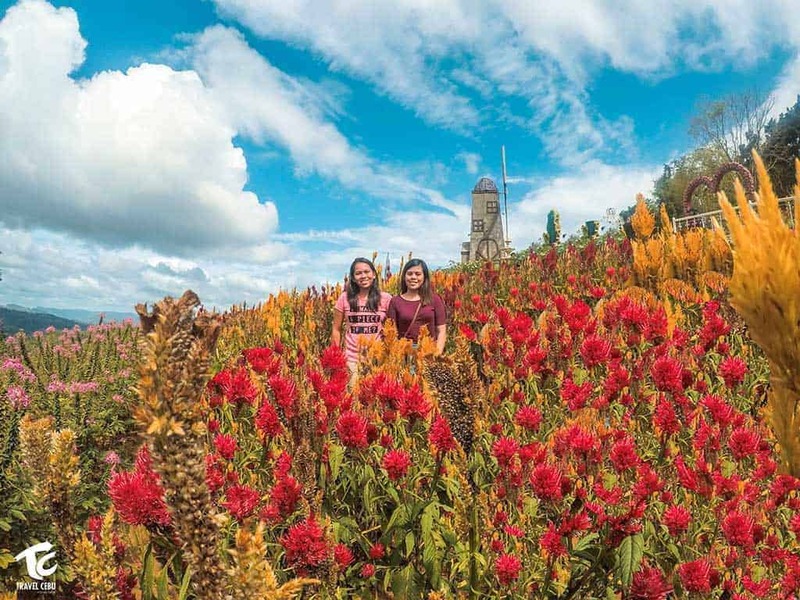 Plus, you get the chance to be fascinated by the mountain top attractions of of Sirao Flower farm, Temple of Leah and Taoist temple. On the second day, enjoy Island hopping in Pescador in the municipality of Moalboal where you can dive into the beautiful corals, sea fans, frog fishes and School of jacks. 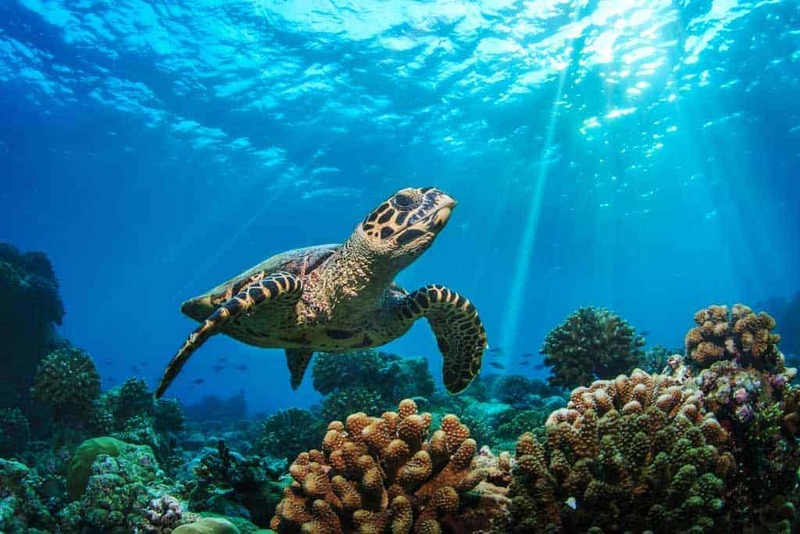 The underwater composition of the Pescador Island reef is a sandy slope covered with soft corals, making it a destination for divers and sea lovers. Then, get the thrill of canyoneering at Kawasan Falls. Stay over night at Oslob. 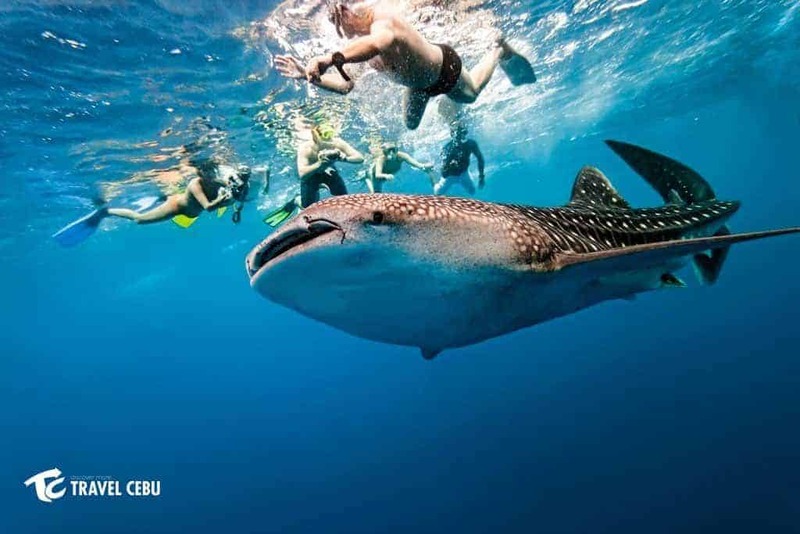 For the third day, you get to swim and snorkel with the magnificent whale sharks of Oslob. Get a tan and take a quick selfie at the clear blue water and white sand of Sumilon sandbar. Then, take a hike at the unique green jagged hills of Osmeña Peak surrounding the shorelines of Badian. And, if you want to take the time to get to know Cebu city itself, the fourth day is for you and your family to enjoy the best restaurants, malls and parks that Cebu offers! Don’t forget to bring the best delicacies to give to your families at home! 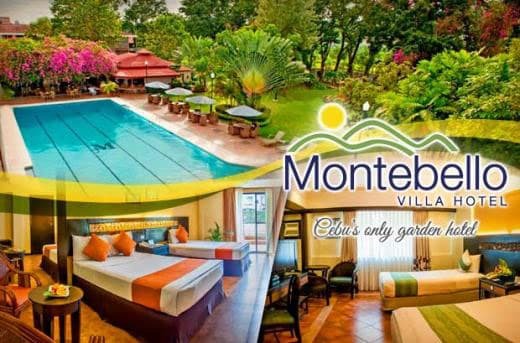 If you’re looking to take the time off from work and enjoy the beauty and fun that Cebu has to offer, then this 4 days and 3 nights tour package is perfect for you! This easily the nicest travel agency I’ve ever booked at. Our trip was amazing because of Kuya Daryl and Kuya Dillon. They were very accomodating and did really took care of us!! They are top notch! We didn’t encountered any problem, everything goes smoothly!! My family and I couldn’t thank kuya Daryl and Kuya Dillon enough. We’re very thankful to the whole team of #travelcebu as well for assisting and giving us an incredible and proffesional services!! 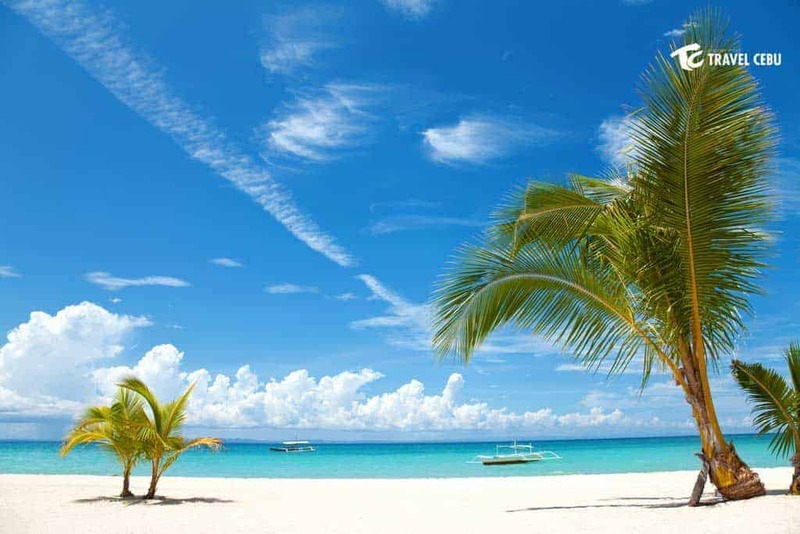 If you want a hassle free and memorable experience, book Travel Cebu! Special thanks to our driver (Richard) and tour guide (Bong). 😊 Thank you Kuya Richard for driving safely and smoothly and thank you Bong for looking after our son and assisiting us all throughout the tour. 5 stars Alfred Barcelona was a great tour guide! he was very helpful, always on time, brought us to our excursions on time, and gave us a great experience during our travels in Cebu!-Zenaida A.
I just wanted to share how much I enjoy dealing with Travel Cebu. You have great people working to make travel as painless as possible. Hassle free.I was extremely satisfied with Travel Cebu. 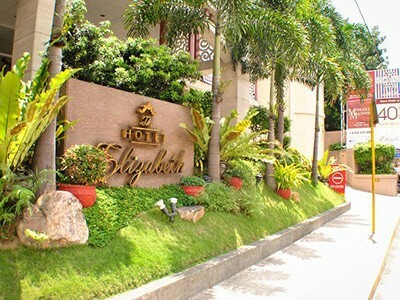 The Driver ( Kuya Darryl ) and Tour Guide ( Kuya Dylon ) are very professional and friendly, the accomodations simply superb. I highly recommend it, Travel Cebu will turn your trip into an unforgettable experience! Highly Recommended! Thank You TravelCebu! Super nagenjoy po kami ng friends ko sa Bantayan Island. Ang bait ng driver/tour guide namin na si Kuya Alfred, he really did his best to make our trip hassle free, lalo na nung malalate na kami sa flight namin pauwi dahil natagalan kami sa pagbili ng pasalubong. Naging super comfortable at enjoyable ang first travel nmin dahil sa inyo. Thank You..
We had a great time at our Cebu tour. Darryl and Richard did a good job in guiding us through the island. Well organized and absolutely convenient for us. Why travel with “Travel Cebu”-they are experienced & experts, they listen to what you want & matches to the vacation that you actually want. -they have resources, they have people/contacts to accommodate you and your needs. You are being well taken care of even if the tour guides are not around. -always ready to help, ask if you’re hungry, where you want to eat, help you carry your stuff, open the doors for you etc. -they are patient, ready to wait for you if you’re a slow eater/walker or if you need a little while to finish one activity/destination. -they are organized, they know what they’re doing, give suggestions to where is the better place to go in case one destination is inconvenient. -they make sure you are safe, they drive with carefulness & get through traffic as fast as possible. 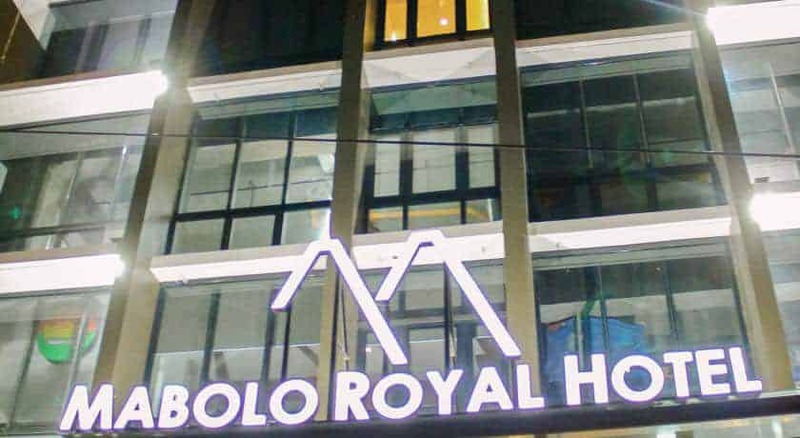 Long delayed feedback, but Travel Cebu is true to its word in taking you to all the best places in Cebu with an amazing tour guide who kept us entertained and safe without sacrificing schedule the entire time. Really really value for money and even more! Travel Cebu got a tour together for me within a couple of hours and were reasonably priced. Great service and had an excellent guide named Alfred. Thanks again for everything! Living in Cebu, we take city tours for granted. I mean, we're living here so why do we have to take a tour in our own city? But upon a friend's recommendation and my daughter's insistence for a fun-filled weekend, we booked Travel Cebu for a city tour. Wow, that was a pleasant and unexpected trip. There is so much to learn about the history and culture of Cebu, even if we live here all our lives! There are so many wonderful things; my daughter and her cousin found the Buwakan ni Alejandra their favorite destination.Travel Cebu handled the tour very well. No hassle--which is exactly what every tourist/guest wants. Our driver is punctual---we were able to cover the entire day's itinerary without hurrying up.We recommend Travel Cebu for everyone---local and visitors alike---if you want to explore Cebu. In fact, we are looking forward for their planned tours up north. I am from Cebu, but I have never had the chance to visit my home city. Until my mama booked a tour with Travel Cebu. I had such a great experience with my family through Travel Cebu. The whole tour was enjoyable and comfortable. We went to Cebu City's museums, the Taoist Temple, and flower farms. What a great weekend! If you want a convenient and hassle-free Cebu City tour, then I recommend booking with Travel Cebu! We just had a city tour with them last weekend. I had no problems booking a tour with them. They were very responsive with my queries. The driver was also very prompt and on schedule. As such, all sites that were in our itinerary were covered with time to spare. You don't have to worry a thing except to enjoy every bit of your experience! Excellent service! Definitely one for the books!!! Thank you Travel Cebu for making our stay in Cebu extraordinary!!!! Highly recommended for those who want to visit Cebu! Also, special thanks to kuya Darryl, our tour guide and driver!!! Sobrang bait ni Kuya Darryl plus alam niya kung san masarap na kainan, kung saan mas mura na bilihan ng pasalubong, and nung nagrequest kami na wag na mag Osmeña Peak may back up siya na pupuntahan namin. Nakaabot kami sa flight namin na nanggaling pa kami sa Oslob plus dumaan pa sa bilihan ng pasalubong! Feeling VIPs kami kuya Darryl because of you! Haha. Super hassle-free yung trip! Halos lahat ng experiences namin sa Cebu first time at sobrang fun!!! Thank you so much Travel Cebu and kuya Darryl! Thank you for making our trip to Cebu hassle free. Your staff Daryll, Richard, Earl and the rest of the team was excellent. Naka alalay sa lahat ng kilos namin. Open the doors for us, itinatawid kami ng road, at dinadala kami sa mga magaganda lugar at murang pamilihan.Super sarap kasama ang team ninyo! !We would definitely contact them again to our future trips!!!! Baka may 20 stars dito!!! !ANG GALING NYO!!!! The most hassle free and very accomodating travel agency ever! Thank you also sa tour guides namin sir Alfred(Cebu) sir Leo(Bohol) If you want your pictures to be Instagram worthy then sir Alfred is the perfect tour guide for you! The best! I really recommend kuya Jaydunn and kuya SB as a travel tour guide for our 4 days 3 nights cebu tour. They are very accomodating and friendy and fun to be with. Our cebu trip is worthit and special because of them. Im going to recommend this DUO to all my friends and family and also TRAVEL CEBU for helping us to make our cebu trip extra special. Thanks and more power. Thank you Travel Cebu for hassle free and convenient trips in our Cebu-Bohol tour! We had an amazing experience��..You are truly for highly recommendation! To Alfred and hans thank you and God Bless! Accomodating and friendly staff, easy trusthworthy transaction, and most especially great packages. They make your adventures more exciting, fun and memorable. Way to go! Whether you're an expat or a native, Travel Cebu takes care of your sightseeing adventures,and appointments. To hot spots in/out of the metro, to delightful local Cebuano cuisines, or to the first world malls for your shopping sprees. Make it to the queen city and keep Travel Cebu your handyvan in mind. In behalf of Travel Cebu, I would like to thank each and everyone of you for being so far the most amazing and accompanied travel and tour agency we've ever had! Grabe, its beyond our expectation po tlga, super worth it! Daghang salamat sa lahat sir at never nyo kme pnabayan since day 1, feeling v.i.p's tuloy kme ng fiance ko hehehe. Unta mka laag mi dinhi ulet sir, then we'll tke more time of ur pckages pra mas masaya. hehe, again thank u so mch po! 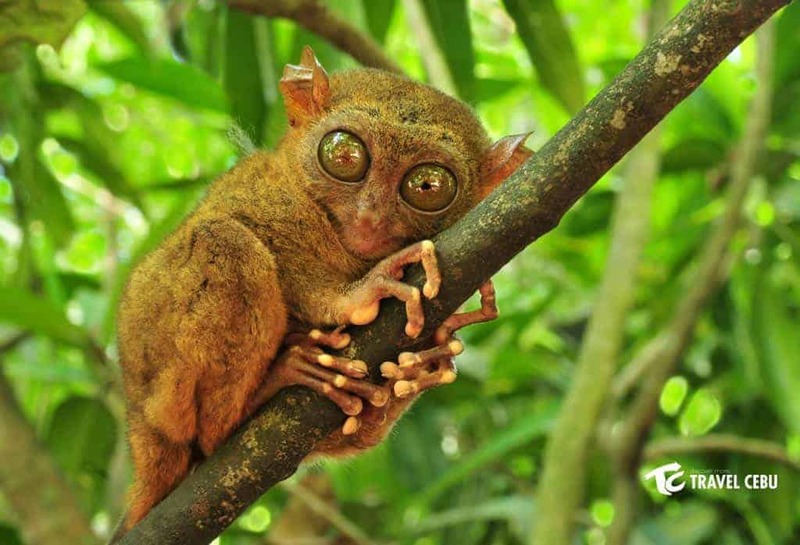 Our Cebu experience with Travel Cebu absolutely exceeded our expectations. We've been searching for an agency with legit accreditations; we're grateful that of all those options, we've chosen Travel Cebu. From our arrival to Cebu until we left, everything else in between is hassle-free. We really felt like we were on vacation. Thank you Sir Hans for being the man behind our worthwhile itinerary. And also for being patient in answering all of our quiries and clearing our doubt.Special thanks to Alfred. Beshiewap, we have found a friend in you. It's not very often that one can encounter such a kind and friendly guide as you. Even for just a short while, you were true. You never fail to assist us. You are amazing. We also would like to extend our appreciation to James who made the canyoneering less tiring. You were able to do some stuff that we never thought someone would. With that, we have replaced our complaints with laughter. You've been really a good sport.And to everybody else who were part of our tour, gracias!The days we spent in Cebu through your efforts is indeed one of the best days in our lives.Five star. Outstanding. Highly recommended. I would like to thank mr. Hans for providing a well detailed private tour. Private vehicle for tour was pretty legit. Brand new and very cozy. Shout out to our driver/friend/tourguide -- Mr. Alfred, thank you for your service. my girlfriend and I had a memorable vacationi highly recommend mr. Alfred for those who will avail their land arrangement tour in cebu. VERY ATTENTIVE to tourists needs, friendly, approachable and most of all HE'S NOT A JERK. Our Cebu trip wouldn't be this FUN, HASSLE FREE and EXTRAORDINARY without the help of Travel Cebu and Tours. Thank you Kuya Hans and Kuya Ton2x for being so patient and accomodating in all our needs. No words can express how grateful we are.. Our 5 days/4 nights Cebu itinerary is the best if you are looking for an adventure, fun and relax trip. It is truly an AMAZING experience! We look forward to your other tours in the future..Excellent job and highly recommended! I would like to take this opportunity to thank you guys for everything, starting from the inquiry up to dropping us off to the port going to Bohol. Thank you to the owner Sir Hanz for answering my endless questions, and for the ride going to the port. Thank you to Francis for our Cebu City tour and lastly to Alfred who had been very nice and so kind and really took good care of us the rest of the tour. Thank you soo much. We had a lot of fun and many unforgettable memories. Thank you so much kuya Hans for preparing/planning our tour in cebu! it was indeed a very wonderful experience. 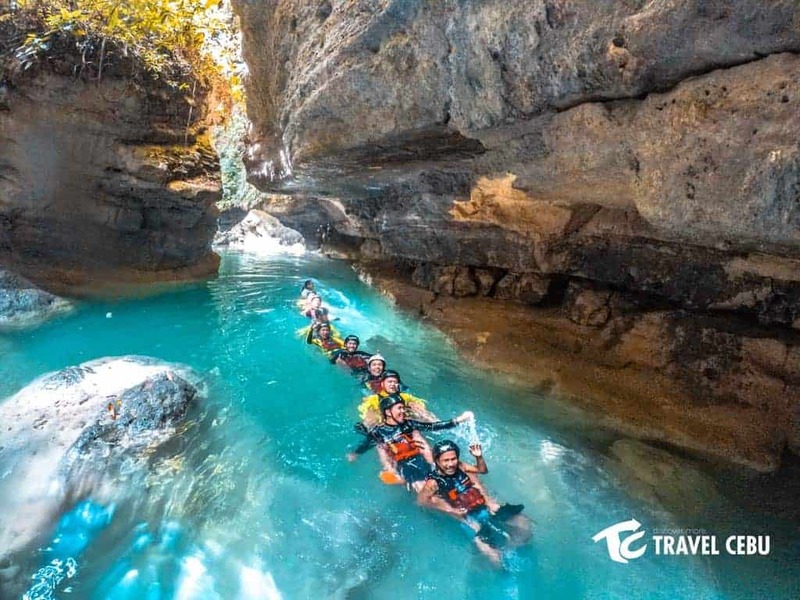 Wandering cebu is really a justice of the Department of Tourism's tag line "it's more fun in the Philippines" Our canyoneering and whale shark watching are among the best of the bests. May i personaly congratulate u also for employing best drivers (alfred and ton2). Bubbly na, mabait pa! Pls extend our heartfelt appreciation also to JAMES GREAVES(our handsome canyoneering tour guide) for keeping us safe and making us laugh in one of a kind experiences!! we're looking forward to visit cebu again the soonest! DAGHANG SALAMAT KUYA and DAGHANG SALAMAT CEBU! !#SummerFeels#CebuWandering#TravelCebuandTours — with Ronie Sarmiento Bagsican and Manilyn Nobles Alipo-on. Superb customer service! To Kuya Hans and specially to Kuya Tonton, thank you for taking good care of us, checking up on us and making sure everything was going well all throughout our vacation/tour. I will definitely book you again next time! Daghang Salamat kaayo! Our first time in Cebu was well worth and we felt like Madam's ��� we were comfortable with the services ,specially with our driver kuya Alfred super kind and he almost took a best picture of us . ��. Thank you so much travel cebu tours and transport of making our Cebu travel amazing and unforgettable experience. Thank you Travel Cebu Tours and Transportation. We really had a great adventure touring south. The driver was really accommodating. Thank you for an awesome experience. 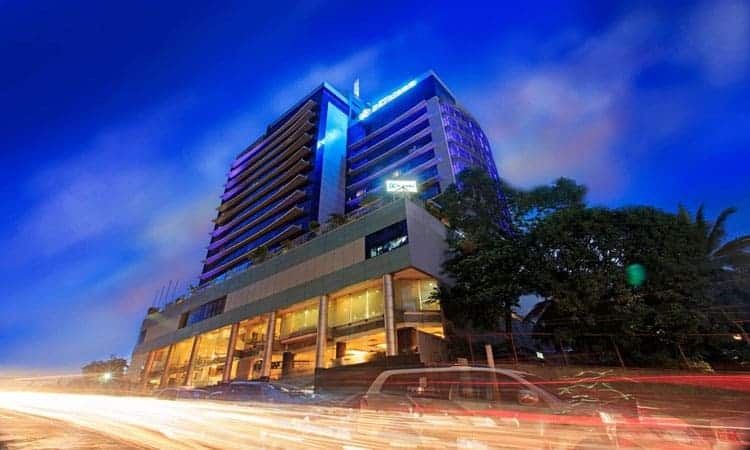 In case if the choice of rooms/hotels is not available, we will contact and suggest you a different option and the price of the package will increase or decrease depending on the hotel you choose. Package can be customized, ex. remove City Tour and replace with another tour. Just fill up the inquiry form for customization request.